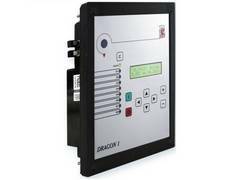 RLI 402D1 mainly designed for double sourced MV feeders and short HV lines. The device can also be applied as an interconnection protection in cases, when the feeder between the source (wind power, solar park etc.) and the utility substation requires Line differential protection. RLI 402D1 can be used for all types of short circuits and is independent from the type of the neutral grounding. The protection is suitable for all types of current transformers - iron-core and linearized (Rogowski coil). 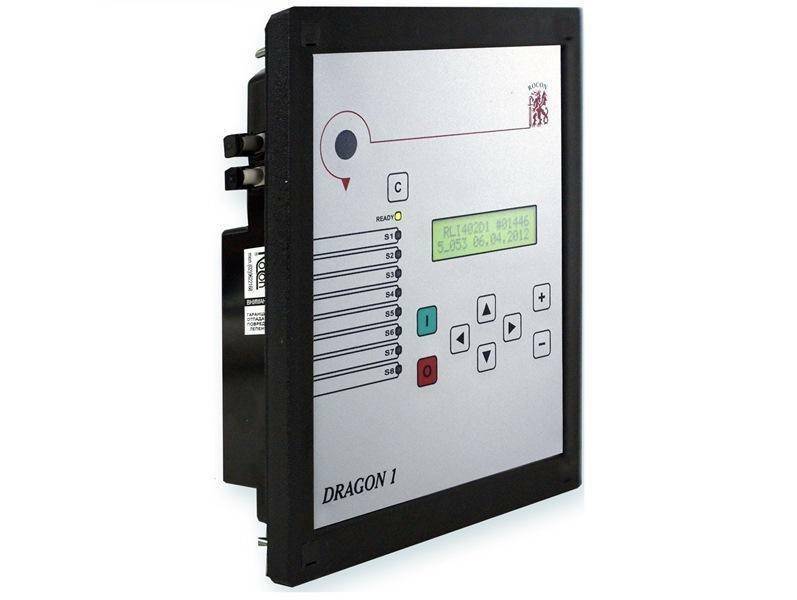 In case of missing a separate Bay control unit (BCU) for the HV line, local remote control functions are included.